Let’s talk about nitrogen. 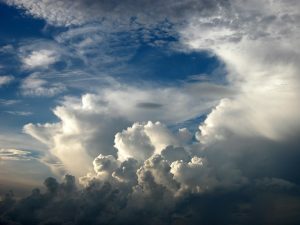 What is nitrogen, and why does it matter to us? Nitrogen is chemical element number 7. It’s crucial to living organisms. It’s a necessary component in amino acids, the building blocks of proteins. While it’s common knowledge that proteins make up muscles, they also perform a wide variety of functions and are involved in virtually all cell processes that keep you alive. Nitrogen is also a component of nucleic acids in DNA, the blueprint of life. DNA determines your eye color, your height, your metabolism, even to an extent your intelligence and behavior. Clearly, living organisms require nitrogen to survive. 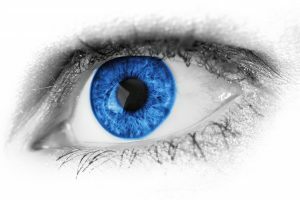 Eye color is determined by DNA, made from proteins built up with nitrogen. In many types of ecosystems, however, there is a scarcity of usable nitrogen. Nitrogen has a limited availability for biological use. Yet, nitrogen is the most abundant element in the earth’s atmosphere. 78% of the air around us consists of nitrogen in the form N2. 78% of the atmosphere is composed of N2. How do you explain this apparent dichotomy between abundant atmospheric nitrogen, and the scarcity of nitrogen in ecological systems? While abundant, atmospheric nitrogen is in the form N2. Other significant forms of nitrogen in ecosystems are ammonia (NH3), nitrite (NO2-), and nitrate (NO3-). 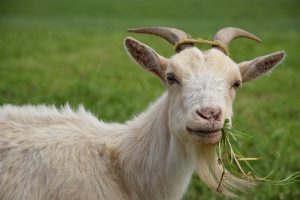 Nitrogen from animal waste is excreted in the form of ammonia. Plants intake nitrogen in the form of nitrate. From N2 in the atmosphere to nitrate absorbed as nutrients by plants, nitrogen is converted through different chemical forms by ecological processes and cycled over and over again. These processes compose the nitrogen cycle. Without further ado, let us briefly explore the many steps of the nitrogen cycle. Nitrogen cycle, image courtesy of the Environmental Protection Agency. Atmospheric N2 is “fixed” into the ground through the process of nitrogen fixation. Nitrogen can be fixed by lightning strikes, which convert nitrogen to nitrates. 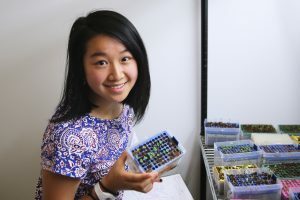 More commonly, certain nitrogen-fixing bacteria can convert atmospheric nitrogen to ammonia. 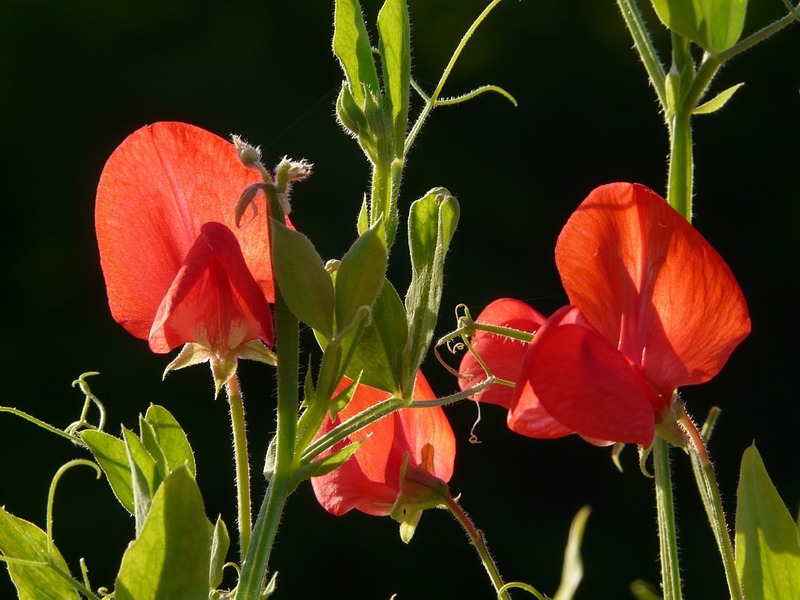 For example, it’s fairly common knowledge that planting legumes is good for replenishing nutrients in soil for farming. What happens is that certain bacteria form symbiotic relationships with legumes, living in their root nodules and providing ammonia in exchange for carbohydrates from the plant. This increases the nitrogen supply in the soil. 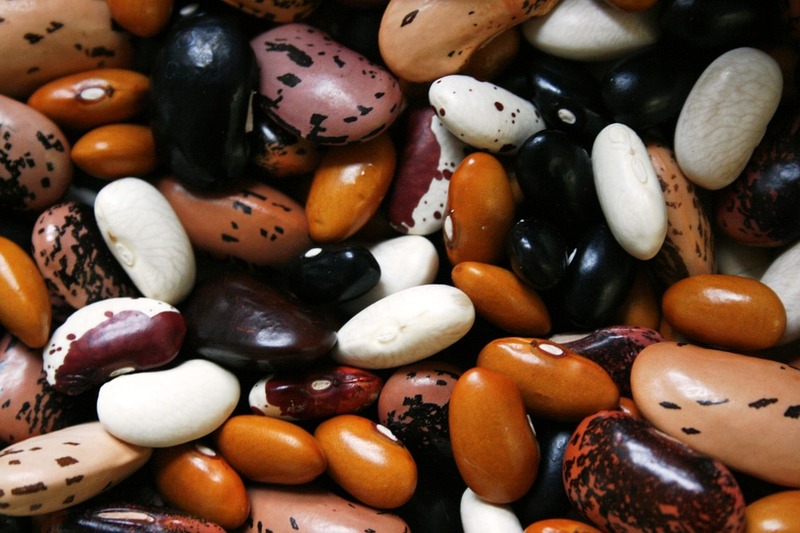 Legumes: hosts for nitrogen-fixing bacteria. In nitrification, ammonia is converted to nitrates which are usable for plants. 1. Ammonia is converted to nitrite (NO2-) by bacteria of the genus Nitrosomonas. 2. Nitrite is converted to nitrate (NO3-) by bacteria of the genus Nitrobacter. The resulting product, nitrate, is then absorbed as nutrients by plants. In assimilation, nitrogen is taken into living organisms. Plants absorb nitrogen in the form of nitrate through their root hairs. That nitrogen is then further processed within the plant cells and used for amino acids and nucleic acids. Once the plant is eaten by animals, the nitrogen moves up the food chain and into other living organisms. When living organisms produce waste or die and decay, nitrogen leaves the organism in the form of ammonia. This is known as ammonification. Denitrification is the process of cycling nitrogen back into the atmosphere. In this process, nitrites and nitrates are converted back to N2 gas by anaerobic bacteria, thus completing the nitrogen cycle. Nitrates are essential nutrients for plants. In aquaponics and hydroponics systems that do not involve soil, it is especially important to understand how the nitrogen cycle works. Since all nutrients are distributed to plants through water, we must be deliberate in providing enough useable nitrogen in the water supply. The nitrogen cycle operates in aquaponics and hydroponics very differently. 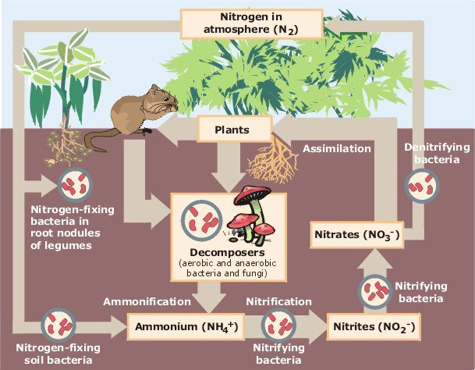 In an aquaponics system, the steps of the nitrogen cycle involved are most significantly ammonification, nitrification, and assimilation. Simply put, the fish provide nutrients for the plants, and the plants clean the water for the fish. 1. Ammonification: Fish excrete waste in the form of ammonia into the water. 2. Nitrification: nitrosomonas bacteria in the inert medium (eg. coconut coir) of the system convert ammonia to nitrite. 3. Nitrification: nitrobacter bacteria in the inert medium convert nitrite to nitrate. 4. Assimilation: plants absorb the nitrate. – Nitrogen compounds that are toxic to fish are removed from the water. – Plants have nutrients that help them grow. With continual fish feeding, water replenishment, and plant harvesting, the cycle continues. Fish provide nutrients for plants. 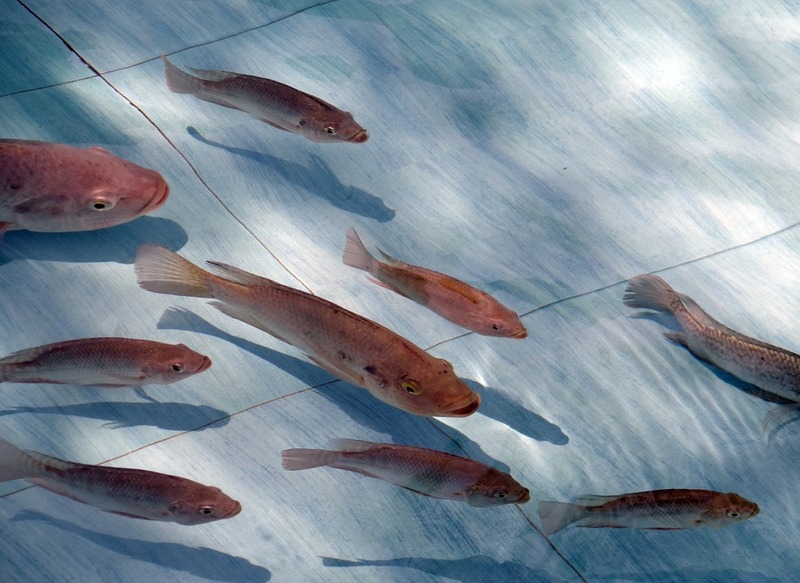 Contrasting with aquaponics systems, hydroponics systems do not include fish to produce ammonia. Rather, nutrients are added to the water and replenished regularly. Nutrients may already be in the form of nitrate, which can be directly assimilated by the plants. If nutrients are added in other forms, they can also be converted to nitrate by nitrifying bacteria to nourish the plants. With either option of sustainable agriculture, nitrogen is an important factor to consider!